It wasn’t my fault. Honestly, it wasn’t! The joke was supposed to freak out my teenage twin sisters. Not make Mum go psycho! But Mum doesn’t know the twins played a horrible trick on my yesterday. They sucked me in with a can of my favourite cooldrink – Orange Fizz. Charlie Burr can’t be blamed when a fun prank goes wrong, can he? Well, it seems he can. Even if his sisters pranked him first. And as if upsetting Mum in her birthday week isn’t enough, it seems that there is no chance of beating the school big-boasting, know-it-all, win-it-all, Tim and his cursing bird. And there’s nothing Charlie would like more than to wipe the smile from the face of the annoying Tim. Particularly if it gives him an opportunity to make Mum’s birthday special. But every idea Charlie – with and without the assistance of his best friend Johnno – comes up with, seems to make everything worse. This could be one time Charlie’s ‘can-do’ attitude might not help. ‘Charlie Burr and the Crazy Cockroach Disaster’ is part of a series featuring Charlie and his friend Johnno. They are imaginative and enthusiastic young characters living in a community where there is still plenty of freedom for children to explore their own imagination. Charlie’s adventures could have been cooked-up by many a mid-primary-aged child. Children will relate well to Charlie’s ideas as well as to the things that go wrong. The story occurs over the space of a week, but text is further broken up by wandering bird prints. Text is wide-spaced. 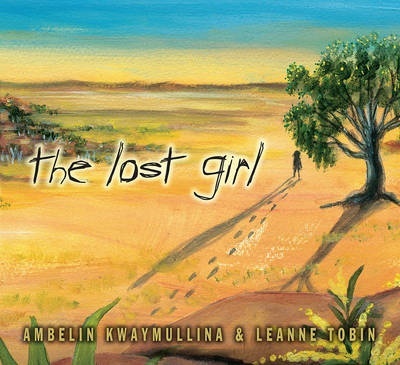 Cover art is reminiscent of several popular internationally produced contemporary fiction series and aimed at the same market. Young readers, particularly mid-primary boys will enjoy this realistic romp. Look out for other titles in the same series: Charlie Burr and the Three Stolen dollars and Charlie Burr and the Great Shed Invasion. Caterpillar lives alone in her leaf and turns down exciting experiences. One day she wants to hide away so she forms a chrysalis. When she finally comes out she is a beautiful butterfly and she tries lots of exciting things with her friends and spreads her story among other butterflies. 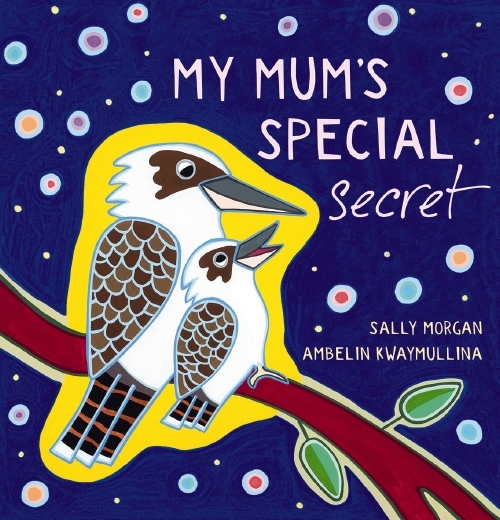 A great picture book by Ambelin Kwaymullina, good for small children aged 1-8. There was once a caterpillar who lived all alone. Everything around Caterpillar seemed large and strange and she was full of fear.